Two Awesome Items FREE this month! 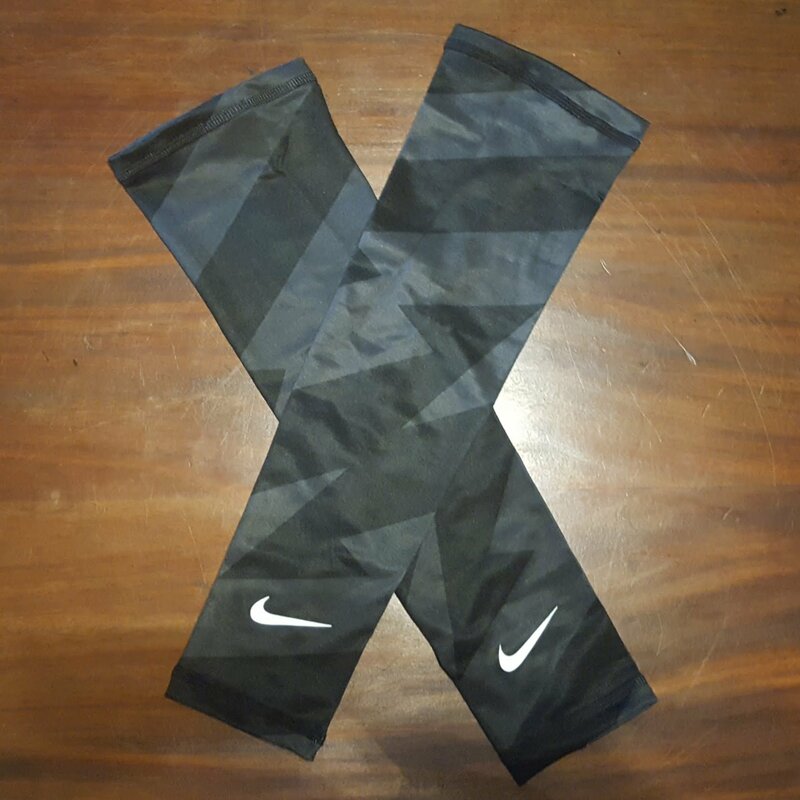 You'll love these versatile light-weight arm warmers from Nike! For cool weather running down to about 35 F these provide just the right amount of warmth without being bulky, heavy or creating too much sweat. For cycling, these provide a nice wind break down to about 45 F. In colder temps, just use these under your long-sleeve jersey for double warmth! I have some extra pairs in blue as shown below. These would be a great complement for your winter training gear for just $14.99! 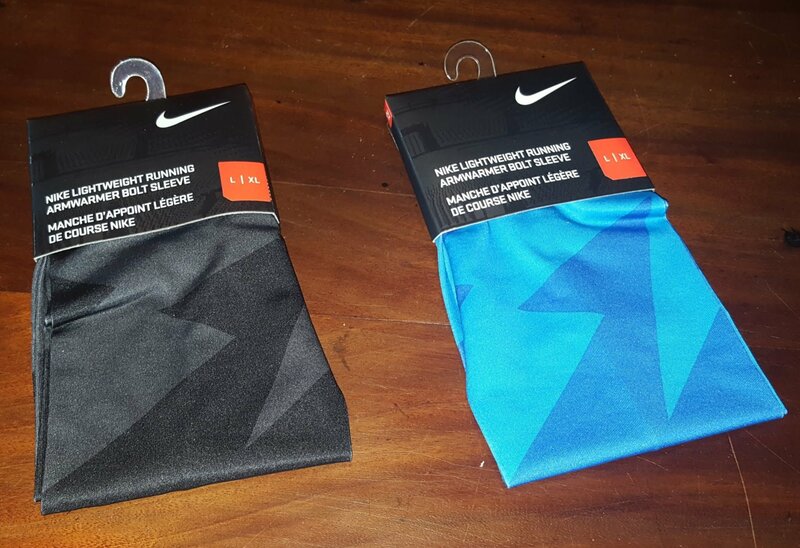 Add a second pair of blue ones at checkout to complement the black ones you'll get for free! KT Tape Pro Extreme is the newest athletic tape from USAT Sponsor and the leader in this therapeutic technology. 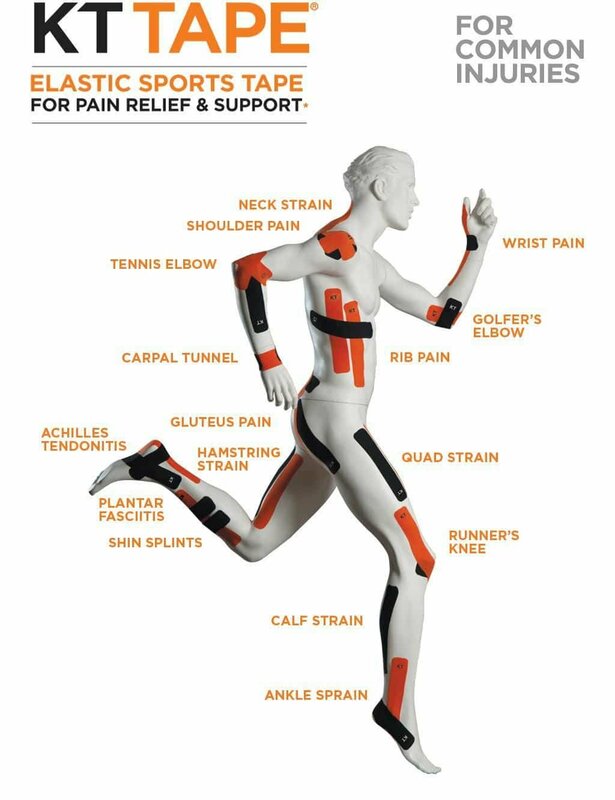 Use KT TAPE® PRO EXTREME™ elastic sports tape for pain relief & support in extreme conditions. PRO EXTREME™ is made of KT TAPE’s® exclusive synthetic material, engineered for maximum durability with their strongest adhesive for the ultimate adhesion. PRO EXTREME™ can be worn for 4-7 days at a time. It is specially designed to provide effective support during strenuous activity through extreme conditions including wet conditions, high heat, high humidity or oily skin. The Extra Strength Adhesive holds the tape securely in the harshest environments. PRO EXTREME's new synthetic material is an engineered fabric we created to assist with the durability and strength of the elasticity of the tape, offering greater, longer-lasting support. You don't need to be an expert to apply KT Tape yourself. 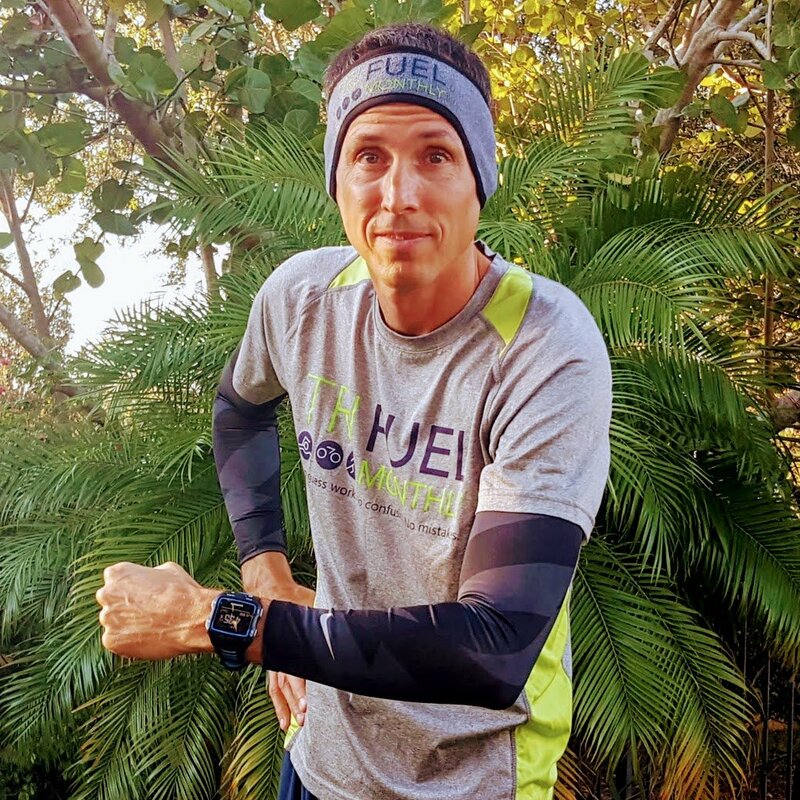 Their website is full of self-help videos that explain exactly how to apply the tape for dozens of different muscular imbalances and strains that are common to triathletes.